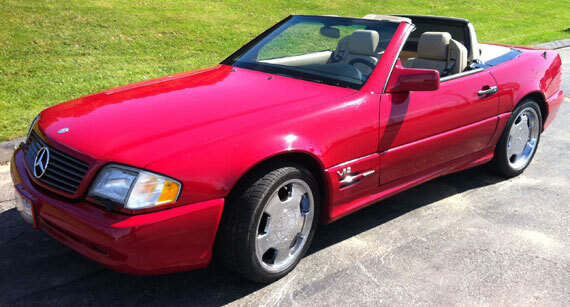 Mercedes SL 600 Sport V12. 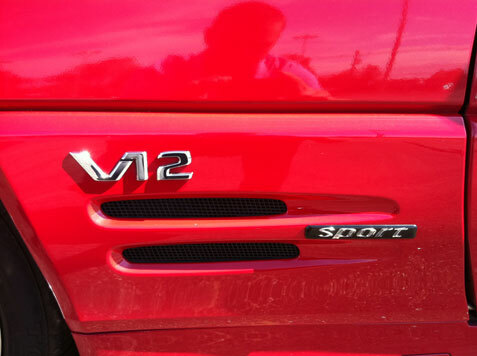 This is the hard to find Sport model with the V12 and lots of goodies with the car. I am the 2nd owner, It only has 84k miles. The car comes with the car cover, Removable hard top with Stand and cover. 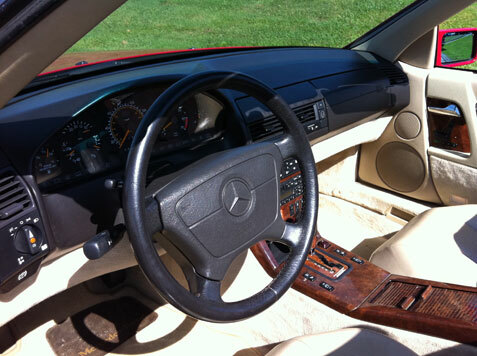 Also, Mercedes sheep skin seat covers. Please call with any questions.